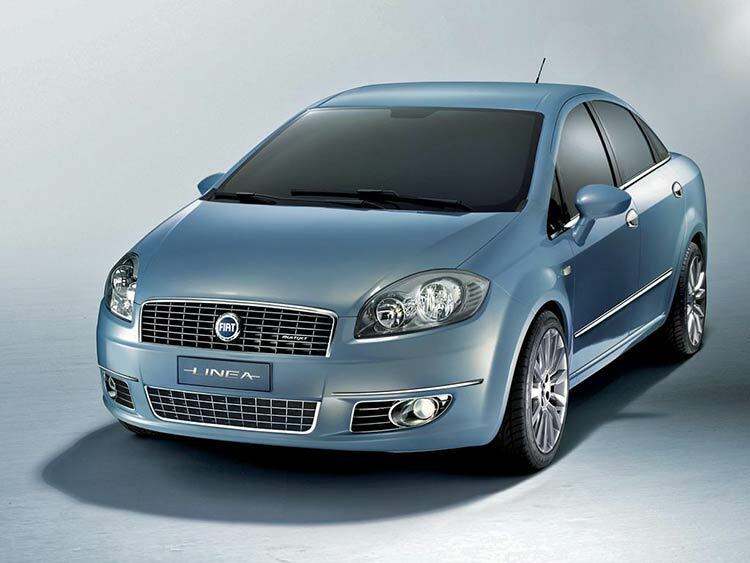 Fiat Linea is a good, capable sedan and can be classified easily as one of the best in the sedan segment. Linea has been on sale in India from quite sometime. The current resale value of Fiat Linea is not that great that makes it a good choice in the used car space. Choosing this sedan from Fiat brings you great features and the interiors are well built and shall live long. Fiat has already launched facelifted version of the old Linea is still being sold alongside under the Linea Classic moniker. The spares and services of Linea would not be a problem as Linea Classic moniker is still being sold. The Brio from Honda family is a tiny little capable hatchback. Honda Brio is a good buy when it comes to used car market. Brio was not so popular as that of other Honda cars, the lack of popularity makes it more affordable. A 3 year old Honda Brio would cost less than 3.5 lakh rupees, the example which we are mentioning had clocked over 30,000 kms on odometer. Honda’s after sales service is great and top-notch, this comes as a proof for Honda’s reliability. What we essentially mean is any car that you find in market with a regular service record would definitely be in a good shape. Petrol engine powered Honda Brio is best known for its looks, ease of use, peppyness, driveability within the city streets. Though the interiors of Honda Brio aren’t so prettiest,they are well packed and is value for money. One could get a used Honda Brio automatic for less than 4 lakh rupees . There’s no diesel option present in the used car offer. Chevrolet Beat is a good hatchback,but it was launched with a slightly steep pricing. Chevrolet Beat has been performing moderately okay in the Indian market. As a result of competition, Chevrolet Beat’s resale value has come down for both diesel and petrol variants. Beat also becomes the only hatchback which provides option for both petrol and diesel. In our example we are mentioning about 4 year old car which had clocked less than 30,000 kms. 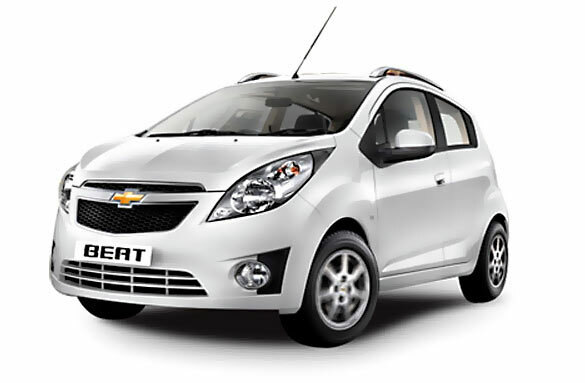 Chevrolet Beat is a superior car when it comes to exteriors as well as interior styling. 2-door coupe look and digital instrument cluster are the other important highlights of Chevrolet Beat . Chevrolet Beat makes a great car with stunning looks and a great price. Honda Civic found an instant success in India when it was first launched because it didn’t have a competition, in the case of looks or brand value or desirability of the car. Year-on-year Honda Civic has started losing ground to its rival who are now offering cars which are more cheaper and also offers the car in diesel variant. When you consider the fuel efficiency figures of Honda Civic it is not so great and it can be a turn off, which finally resulted n Honda pulling the plug on Honda Civic. The resale value of Honda Civic subsequently fell and that is why the Honda Civic is listed in the used cars segment. 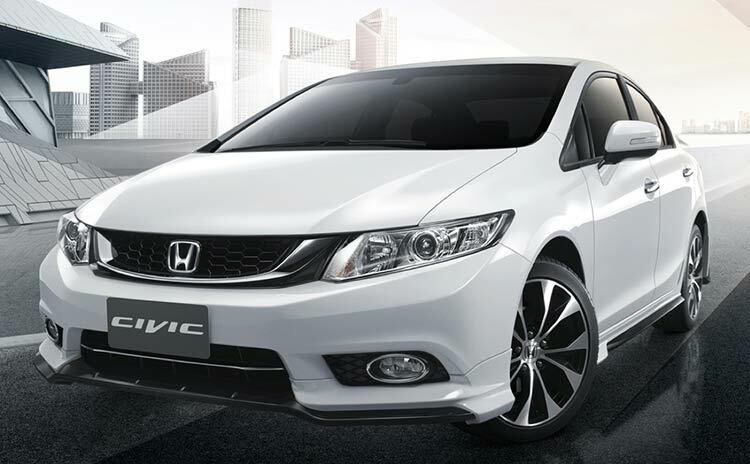 You can find 6 to 7 year old Honda Civics in the market that could be bought for less than 3.5 lakh rupees. Which turns out to be a great value for money when you consider the fact that you get a great car in that money. Talking in terms of space, quality, comfort it is a great deal for you. The Lack of diesel option and not-so-great fuel economy can be a turn-off, but it still a great car for less than 3.5 Lakhs. 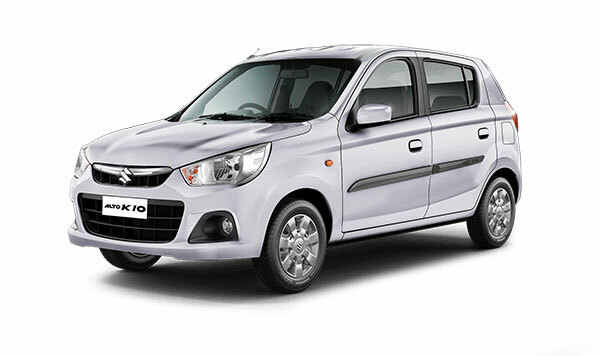 The Alto K10 can be treated as the Maruti Alto’s cousin with a bigger and better engine. Maruti Alto K10 is a car popular with buyers and critics alike. The new generation of Alto K10 came out recently which actually means that the older Maruti Alto K10 has lost a significant bit of value in pre-owned car market. It is always a great fun to drive thanks to the 1.0 litre K-Series engine and the peace of mind which comes in-built when you own from the brand Maruti Suzuki. Few cars which were listed was around Rs 2.5 lakhs which has clocked around 20,000 kms which means that the car is in a good shape. If you are looking for a car which is not too old or if you are looking for a car which has clocked less kilometres. The downside of owning Alto K10 is its lack of some important features and the interiors of the car are pretty basic and this particular model from Maruti Suzuki has been discontinued. The sales and after-servicing is something which you could cherish about. Have you found some car which fits the list? Do let us know by commenting below. Are you a bike enthusiast? Read, Best bikes to buy under 1.5 Lakhs.